Starting a new business can be full of overwhelming tasks. 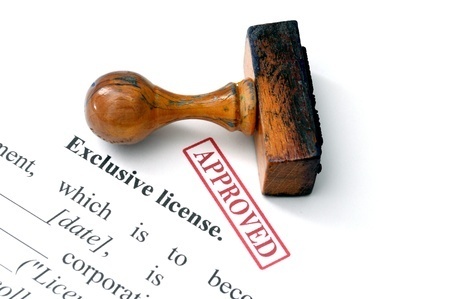 Aside from all the decisions related directly to your business and its market, you’ll also be tasked with obtaining the necessary business licenses and permits in order to operate your business. East of Collins Expediting provides our clients with the ultimate white-glove experience, walking you through every step of the process from beginning to end. With experience in all of South Florida’s major industries, such as: retail, hospitality, food service, transportation, real estate, attractions, and professional services – you can expect to be in good hands. We also stay on top of emerging markets and legislative changes. A perfect example of a complex business startup that East of Collins Expediting can help save time, avoid overpaying fees, and rejected applications is with a restaurant. A new restaurant typically requires multiple licenses and permits, several of which can be difficult to obtain. Permit requirements and fees vary by city, county, and state. In opening a restaurant some of the licenses and permits that may be required are: city/municipality business license, resale permit, alcohol license, seating license, building and employee health permits, as well as any building department permits related to any construction you may be doing in your commercial space. It may all seem overwhelming, but with project management services from East of Collins Expediting, your project will stay on task. In addition to the state, local, and federal permits and licenses needed to open a business, finding the right space is key to any operation’s success. Let East of Collins Expediting assist you in any research that you might need to ensure that you have chosen the right space before committing to it. Flood issues, existing property liens, and DERM violations are a few of the hidden issues awaiting any unsuspecting tenant. If you have not already, our partner company East of Collins Realty can help you find the right commercial space to fit your business, negotiate favorable lease terms, or a profitable purchase price for long-term investment. 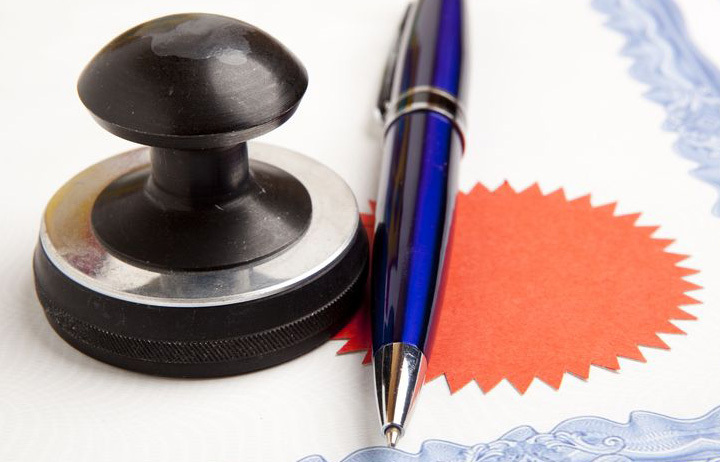 And when you are ready to sign on the dotted line, East of Collins Expediting can notarize all important documents. With over 15 years of experience in Miami-Dade and Broward Counties, East of Collins Expediting has built an extensive network of contacts, not only within city and county offices, but throughout the professional community. Finding the right attorney, interior designer, general contractor, or marketing agency can be difficult. As an East of Collins Expediting client we would be more than happy to refer you to several of our trusted contacts, and assist you in building a strong, reliable team. Let us help make your business startup process as easy as possible, so that you can focus on what you do best – your business. Our client’s success is our success! If you are looking to start a construction or renovation project, then you may very well want to consider hiring East of Collins Expediting. The challenge in completing such a project successfully is not only getting blueprints drawn up and finding the right people to take on the construction job, but the process of getting approved for building permits can also be quite time consuming and near impossible. Fortunately, East of Collins Expediting is here to provide you with concierge style expediting services to help speed you through the process with ease. 1. Ordinances & Laws: We are familiar with local ordinances and zoning laws from our years of experience in working within the South Florida market. 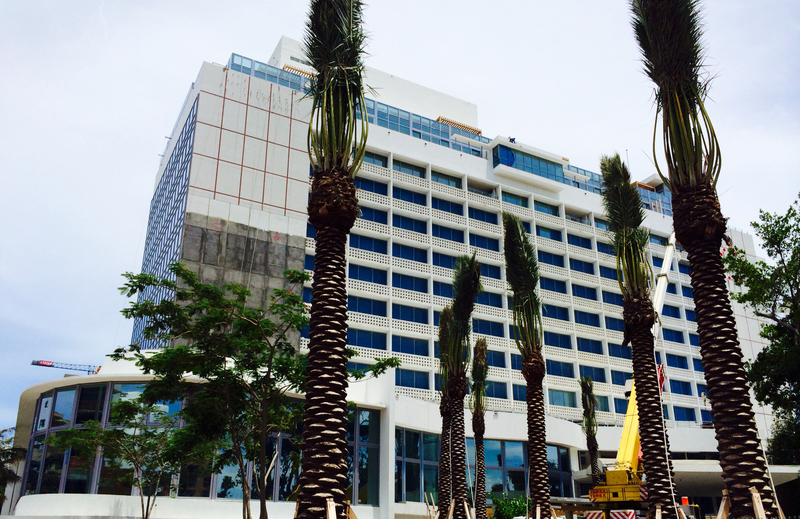 Miami-Dade County projects face many unique challenges that are not seen in other countries, or even other parts of the United States. The team of experts at East of Collins Expediting understand what it takes to get a building permit application approved. 2. Project Management: From start to finish the application process can be confusing and daunting, but with the help of East of Collins Expediting you can avoid overpaying fees and rejected applications. With our white glove service and project customized workflow we will be able to provide you with a checklist of steps that you will need to take in order to get your building permit approved, keep your project on track and moving, and well organized at all times throughout the process. 3. Building Departments: East of Collins Expediting has not only been working in the building departments of the cities of Sunny Isles Beach, Bal Harbour, Surfside, Golden Beach, and Miami Beach, but throughout all municipalities within Miami-Dade and Broward Counties. We’ve built long-standing relationships with building officials and city clerks, and understand how each of these departments operate. 4. Research: Complex projects often require city and county research in order to complete the requests and requirements by a building department. 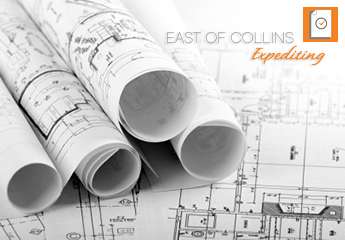 The team at East of Collins Expediting can provide the extensive research needed to complete your building permits. 5. Notary Public: Building departments require many documents to be notarized. Consolidate your workload by using East of Collins Expediting to notarize your important documents and expedite the process. There are many benefits to choosing such a service. Our goal is to get you your permits in the shortest time possible, paying only the appropriate fees. This means that you will be able to break ground on your construction project sooner and get into your home or business as soon as possible, rather than waiting unnecessarily for months or longer to have your permits approved. So be sure to consider East of Collins Expediting for your next project!